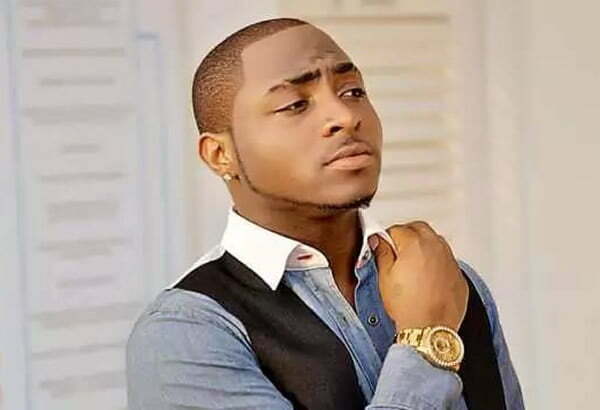 Nigerian artiste, Davido on Thursday spoke about rift between Psquare. This was in response to questions on why they did not perform at his N30 billion concert. The ‘OBO crooner’ preaching unity on his snapchat page said the Psquare brothers could not perform at the show because Paul had a show in Calabar. Davido on Wednesday night stunned the crowd as the Mo’Hits crew performed on stage. The Mo’Hits crew comprising of Don Jazzy,, D’Banj, Wande Coal, Dr Sid, K-Switch, Ikechukwu and D’Prince had gone on a very painful split in 2012 over several internal disagreements. According to him, there is no beef between the brothers as reported. He said “Let us preach unity, Psquare were ready to perform but one of them Paul was not present but Peter Okoye was at the show. “He already had a show which made it impossible for them to perform alongside Mo’hits crew.